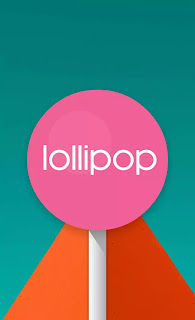 Android Lollipop Lollipop fixes tips & tricks 8 Lollipop fixes you should do! 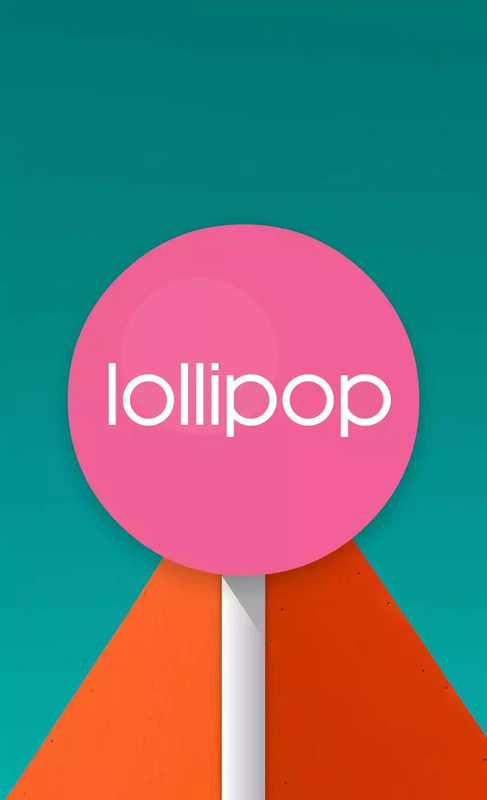 8 Lollipop fixes you should do! Everyone should know by now, that in Lollipop Google has removed the "silent" mode that we were so fond of. Instead, it was replaced with a more robust system called "Priority" notification. While this isn't so much of a problem, it seems to have caused users some confusion. Pressing down on the volume key will bring forward a slider with notification options. You'll be provided with; All. None or Priority notification. Lollipop's option none, is your silent mode. It will effectively block, all notifications, messages, phone calls and even your alarm clock. This is where you can use the priority notification and configure that option. It will allow you to have more control over who or what can notify you. Google heard the complaints of the public and decided to give you more flexibility in Lollipop 5.1. They've restored the LED light control, provided even more control of over the notification system. Some of you might see the daylight of 5.1, but it was worth to mention that it's been heard and added. This fix is quite useful, hopefully this is going to be fixed in a future release of Android. While the Xposed module reportedly works, you'll need to ensure that you're actually on 5.0 or 5.02. The app is available in the Google Play store and it's called "Fix Lollipop Memory Leak" There's no permission requirements and it's completely open source. It will no doubt require you to have the Xpose module installed and loaded on your device. If you're currently running Android Lollipop 5.1 or 5.1.1 then there's no need for this as this has been corrected. A lot of the time the battery drain suffered on Android is due to applications. It is highly recommended to uninstall any application that consumes lots of power. Try to replace them with an alternative that will work much better. A regular restart of your smartphone device is also a task you should do on a regular basis. You can easily do that in the morning once you've unplugged your phone from the charger. You have plenty of services that run on your device, it is good practice that you disable all the services (application or games) that you aren't using. A lot of the time, devices come pre-loaded with a bunch of applications that you can't remove, so instead just disable them. Your display is the most signification battery guzzler. Consider reducing the brightness. The automatic brightness might not always be the best option. There's great alternatives on the Google Play store called Lux. The free version will give you everything you need. There is a paid version of the app that allows you to get even more control. It's also highly recommended to swap your default Android launcher as a lot of them can cause undue stress to your device. Try something like Apex, Nova or if you in the works for something fancy NEXT Launcher 3D. This is one you may not like the options to. In the event that you did suffer issues with your WiFi on Lollipop, we have a few things you can do. By no means is this a fix it all. Let's start by forgetting the WiFi that you're on. Now from there connect again to it. In most cases this fixes the problem. It would be wise to uninstall any apps that aren't ready Lollipop, granted that by now, most apps should be compatible with Lollipop. Consider making your WiFi settings to automatically detect 2.4GHz and 5.0 GHz this should provide you with more options especially if you aren't home. One of the more interesting bugs in Lollipop is apps related to Adobe AIR. They'll generate an error and or simply won't be available anymore. The only solution is the release of Android 5.0.1 which at this present time has fixed this anomaly. It's been widely communicated that users in Lollipop have had issues with pairing devices. The fix in most cases is to remove the paired devices and to check and pair again after a fresh restart, in most cases this fixes the problems that people encountered. If you still have trouble, delete all the profiles you have. Access Settings>Apps>All>Bluetooth and click on Clear Data and Cache and then restart your device and go and pair them. By default in Lollipop Chrome is set to store the tabs directly in the most recent apps. This represents one of the Lollipop fail in my view. There's a way to get your old style back and it doesn't require you to do much. Load Chrome and go to the settings and remove the option for "Merge Tabs and Apps". This will return you to the more familiar list. If you're new to Lollipop and haven't been able to get the GPS to work, you can set it to HIGH accuracy and see if you can get a proper lock. Something to remember, please be in an open outdoor area, more than likely if you're inside your house, your GPS won't work or lock correctly. In the event that this isn't fixing anything for you, you might want to consider a factory reset. This concludes my 8 fixes for Lollipop.